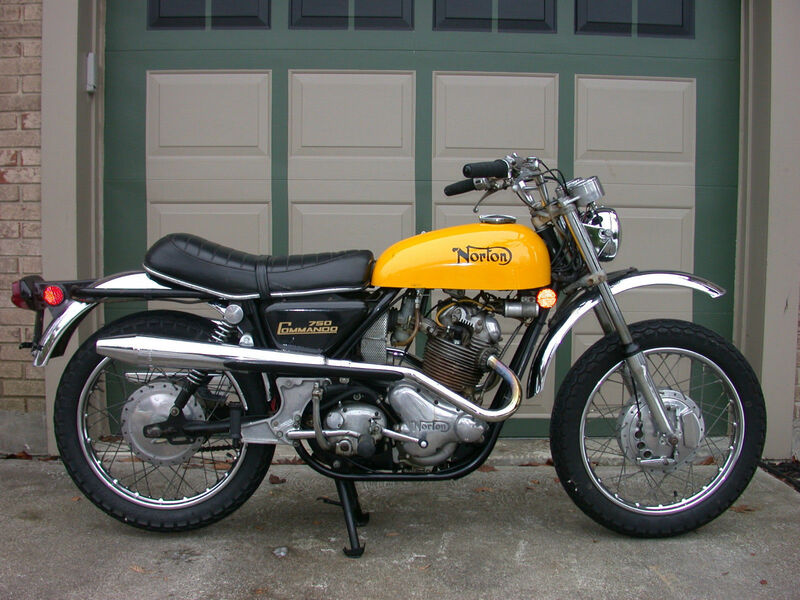 Post-Sale Update: Unfortunately, this Norton Commando SS was pulled from eBay. Final sale price unknown. Today, we feature a bike that we didn’t even know existed – the Norton Commando SS. Considering the history of Norton bikes, you’d be excused for assuming that SS stands for Super Sport, and that this might be one of a limited number of factory specials in the vein of the John Player Norton. But then you’d be wrong, like we were. The SS actually stands for Street Scrambler, and this was an incredibly compromised (and poor-selling) version of a dual sport that many Norton aficionados aren’t even aware of. Why do we say it was compromised? The biggest issue was the suspension design, which was tailored for road bikes, and had atrocious levels of travel. This led to minimal ground clearance, defeating the purpose for a bike that was outfitted with an engine guard, bigger mudguards, motocross handlebars, scrambler pipes, and a fiberglass fuel tank. Buyers of the time saw the flaws, so this bike only sold for 3 months! Some dealers removed scrambler parts to convert SS bikes into Roadsters, because they couldn’t get the SS bikes off the floors. 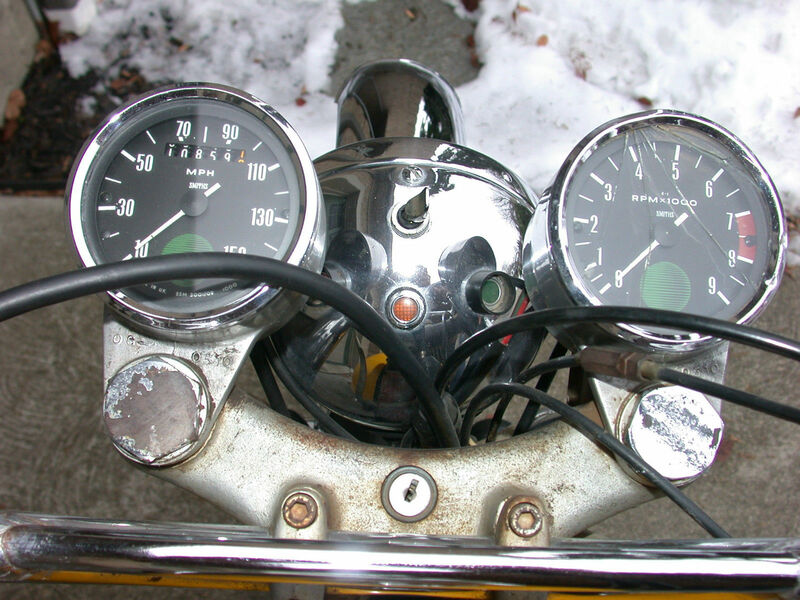 Those dismal sales mean it’s now an incredibly rare and incredibly desirable bike among the Norton faithful. 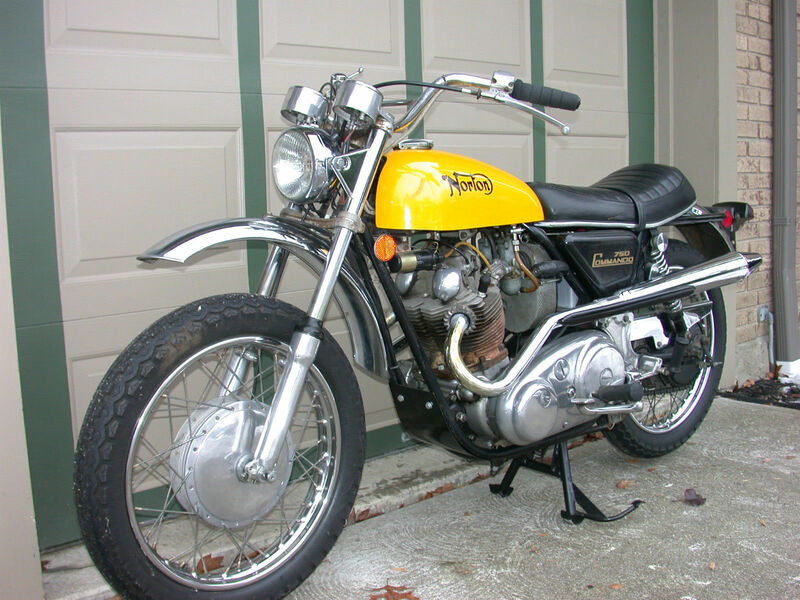 This specific Norton Commando SS has been in the current owners care for 20 years, and has all the original parts and paint. With just two minor cosmetic issues, the bike is in great shape. The seller notes that this SS likes to foul plugs, so keep some spares on you.